What if your car manages to finds the nearest available parking spot, drives in there and process the purchase from the dashboard? What if the car could remind its driver that it was time to fuel up, give a signal when a preferred service station was near? With increasing number of connected vehicles on the road, so does innovation, ability to bring the secure, seamless option of mobility, commerce to consumers everywhere thereby upscaling the driving experience. Sounds like a dream. Not really because PParkE has partnered with leading Automotive and OEM supplier companies envisioning the future of the connected car, embedding enhanced mobility and commerce. 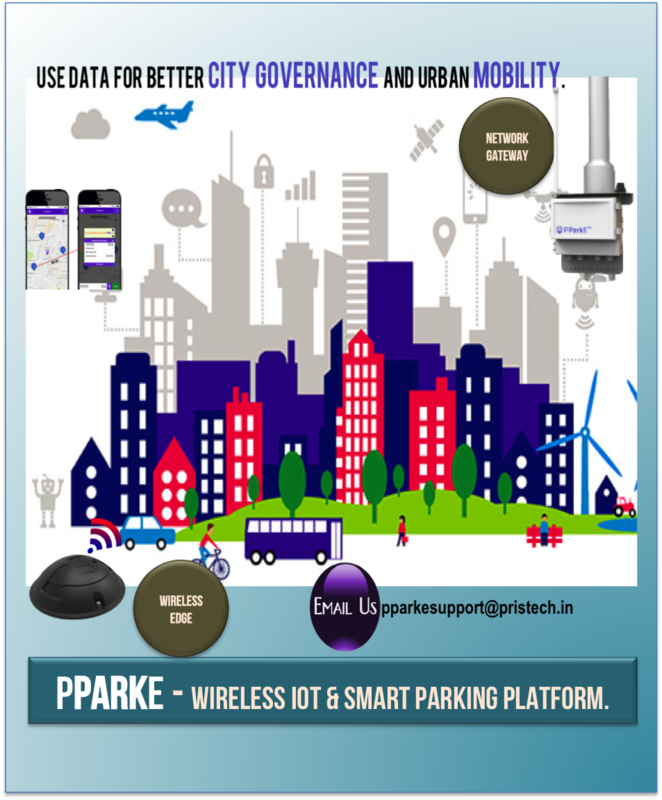 From employing liquid design and development concepts, the PParkE is moving swiftly from a general solution of aggregating parking data to becoming Urban mobility player, performing commerce on wheels going forward. PParkE (~Citility) is a full stack wireless IOT and data aggregation platform. PParkE manages the flow of mobility data assets, information and consumers in urban cities. Our Data platform supports long range backbone that essentially manages distributed sensor network, edge devices(~including 3rd party) on cloud and processes raw data with software analysis to power mobility applications thereby generating Accurate, Comprehensive, and Actionable Smart Data for cities and consumers. We, at PParkE is revving up the Automotive connected & Smart city industry and moving one step closer to the company’s vision of connecting secure and frictionless information, commerce—everywhere. In future, the in-car dashboard lets drivers easily find parking, traffic details , city current affairs while driving. While driving in a connected car, consumers will be get service alerts like car wash etc. The application could learn patterns and behaviours over time, becoming increasingly more valuable to the consumers. Warehouse millions of data per second, scaling with business needs to enable decisions. Maximises the value of existing IT infrasructure to drive capital efficiency.